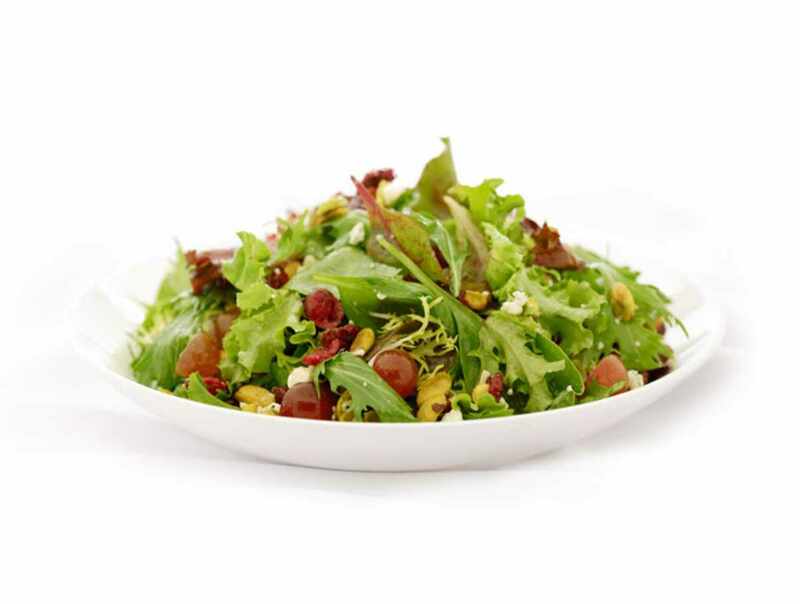 An innovative European and North American inspired concept. 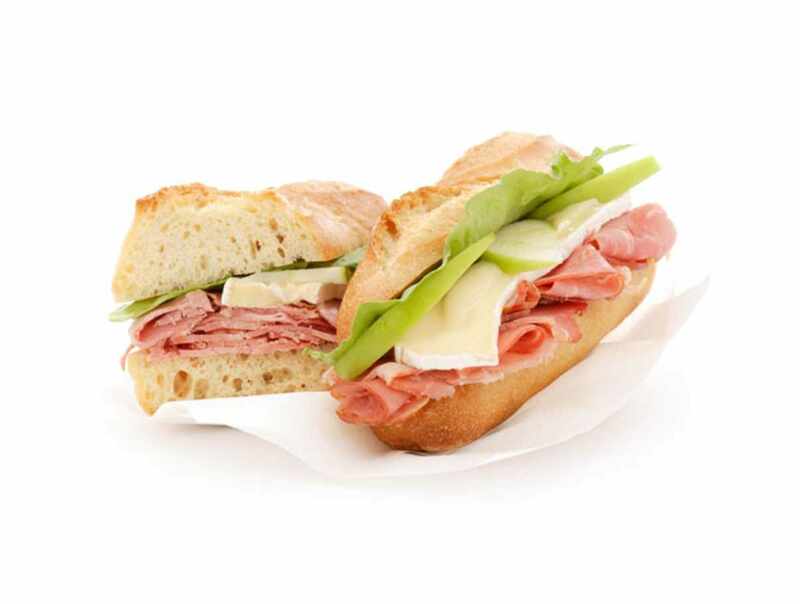 Bread, pastries, sandwiches, soup and gelato. 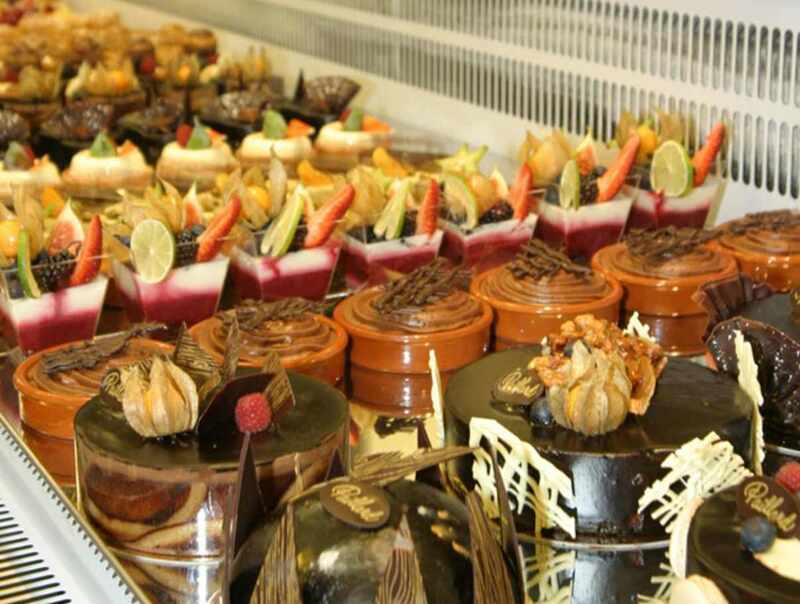 Café-Paillard serves delectable homemade products in a trendy and elegant décor. 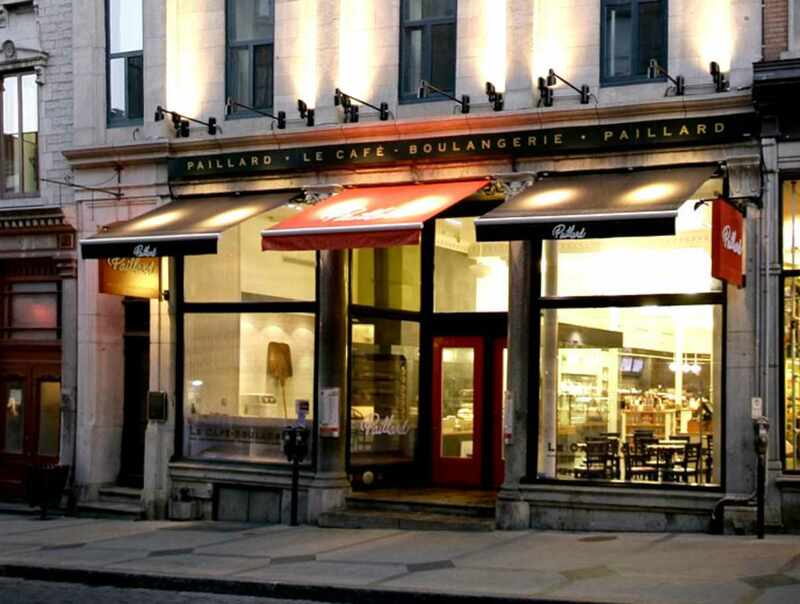 Committed to the highest standards, Paillard is backed by a devoted and talented team, elevating the café to a much sought after culinary destination. 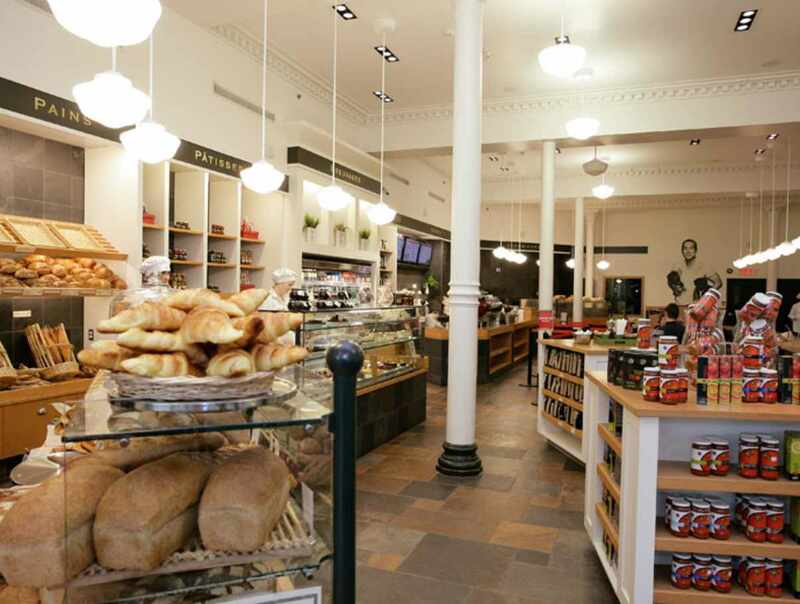 A comfortable and spacious dining area is dominated by two grand refectory-style tables makes Café-boulangerie Paillard the ideal place to have a bite to eat. Located in the heart of Old Québec. Hours: mid-May to mid-September, daily, 7 a.m. to 23 p.m. Mid-September to Mid-May, Sunday to Thursday, 7 a.m. to 21 p.m. Friday and Saturday, 7 a.m. to 10 p.m.